Van Ton-Quinlivan is a nationally recognized thought leader in workforce development with experience driving large scale-system change. Ton-Quinlivan spent nearly eight years serving in leadership roles with the California Community Colleges, most recently as the executive vice chancellor of workforce and digital futures for the 115-institution system. She grew public investments from $100 million to more than $1 billion during her tenure by establishing workforce as a state policy priority, and stewarding an unprecedented level of innovation, collaboration, and experimentation across the system's career education programs. As part of her leadership effort, Ton-Quinlivan also emphasized the importance of data science and drove forward the successful adoption of new technologies aimed to support institutional accountability, data use, and ultimately, student workforce outcomes. Ton-Quinlivan's career spans the public, private, and non-profit sectors. Prior to the California Community Colleges, she held leadership roles with Pacific Gas and Electric, including serving as director of workforce development. She is now executive-in-residence at the Institute for the Future (IFTF) in Silicon Valley where she examines the ways technology impacts learners, institutions, and employment. In 2013, Ton-Quinlivan was named White House Champion of Change in recognition of her contributions to education and industry. 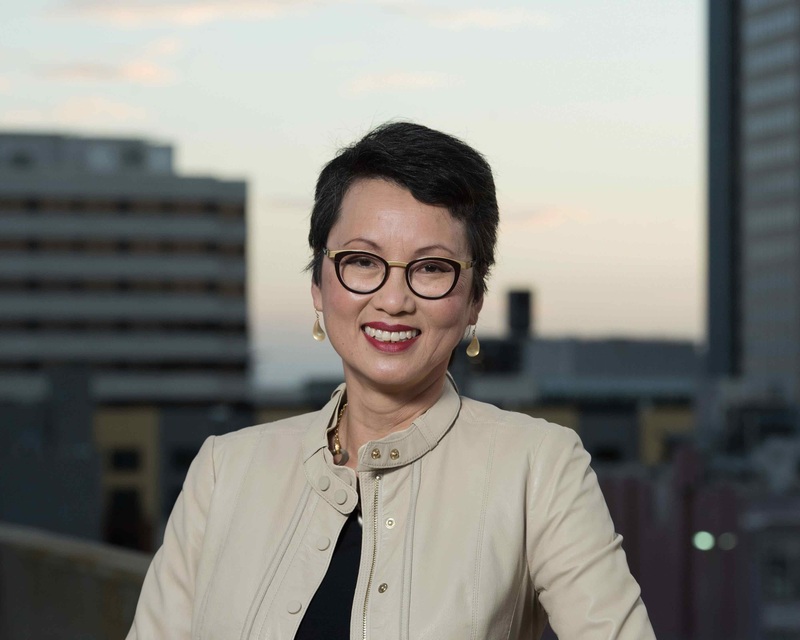 She received the California Steward Leader Award in 2017 for her dedication to collaboration and her work to align public, private, and civic sector leaders in support of economic and social mobility for state residents. Most recently, Ton-Quinlivan was included in Sacramento Magazine’s 2018 “Powered by Women” list of leaders inspiring positive change. Ton-Quinlivan earned her master’s degrees from the Stanford Graduate School of Education and the Stanford Graduate School of Business. She earned her bachelor’s degree from Georgetown University. She now resides in northern California with her family.